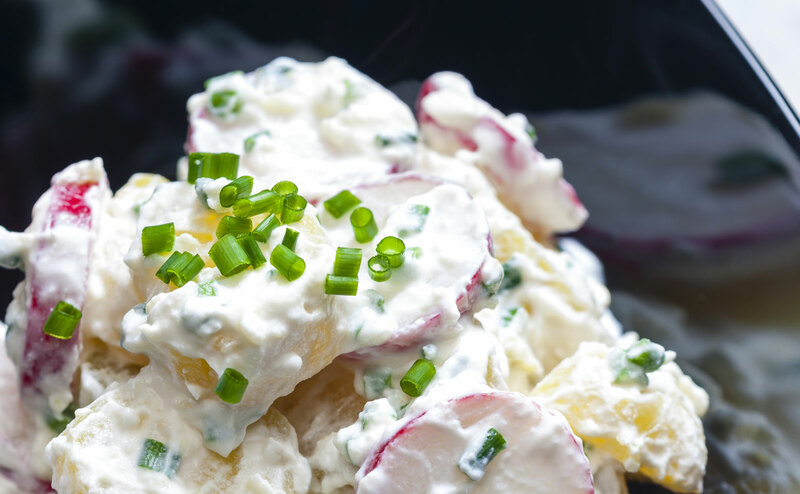 Just in case you’ve been disconnected from the world or living in the wilderness ala Alexander Supertramp for the last few weeks, there’s a potato salad on Kickstarter that’s raised over $40,000 dollars. If you’re not familiar with her music or writing, take a moment to check out her TED Talk: Amanda Palmer: The art of asking. It’s interesting to see how people respond when you invite them to participate. So as marketers and brands, what can we learn from this? We could really break this campaign down if we wanted to. Over-analyse every little aspect with a critical eye. We could examine how it can teach us things, like: setting realistic goals, being humble when asking for support, and being clear and concise in your message. But that all seems like a bit of a joke when you’re talking about potato salad. And that’s the point isn’t it? The real reason people are supporting this campaign is because it IS a joke. It’s fun, it’s silly, and quite frankly it’s pretty stupid. So maybe all we really need to take away from this potato salad is to not always take ourselves so seriously. Have fun with your fans and followers, maybe even give them something silly and stupid every once and a while. At the very least, give them fun. Because everyone just wants to have fun, don’t be sexist Cyndi Lauper. Ok, I’m going to go eat some potato salad now.